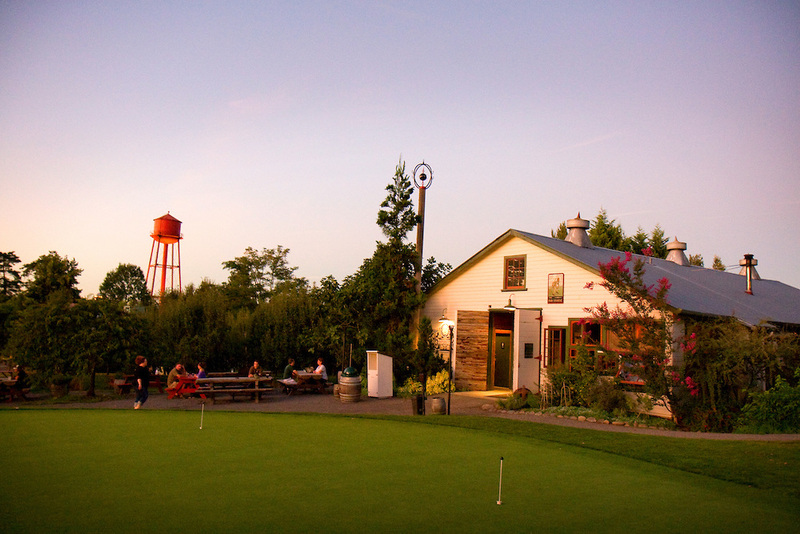 The largest of McMenamins' Breweries, the Edgefield Brewery opened in 1991 in the old cannery building of the former Multnomah County Poor Farm. There's a lot of history on these grounds that's believed to fuel the flow of creativity. This team produces beer of impressive quality, stunning imagination and in grand volume. Come meet the Brewers and bring your curiosity, as they're a communal wealth of knowledge. Enjoy these limited offerings because when they're gone, they'll be no more.